Beautiful flowers are just one facet of what Blush can offer you. 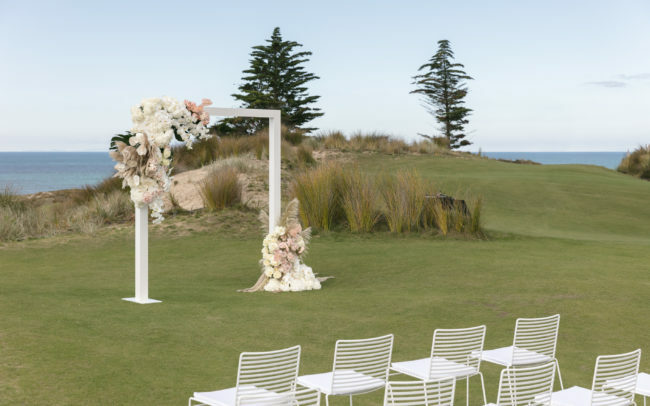 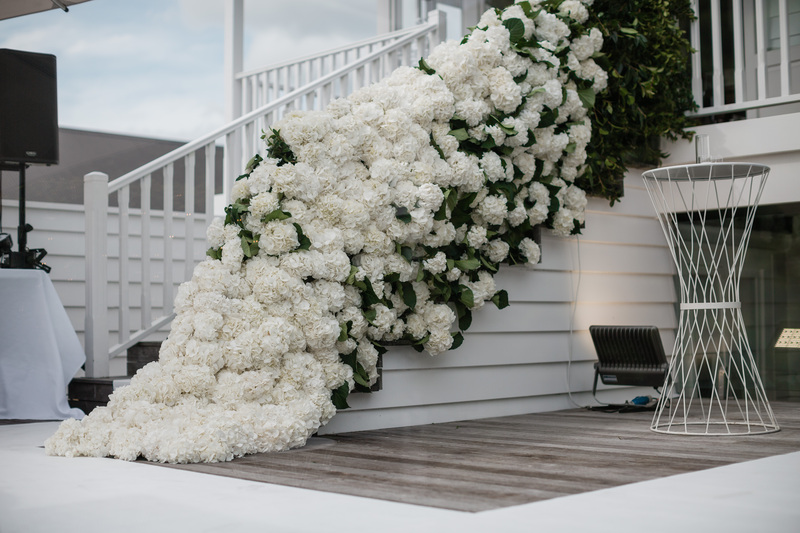 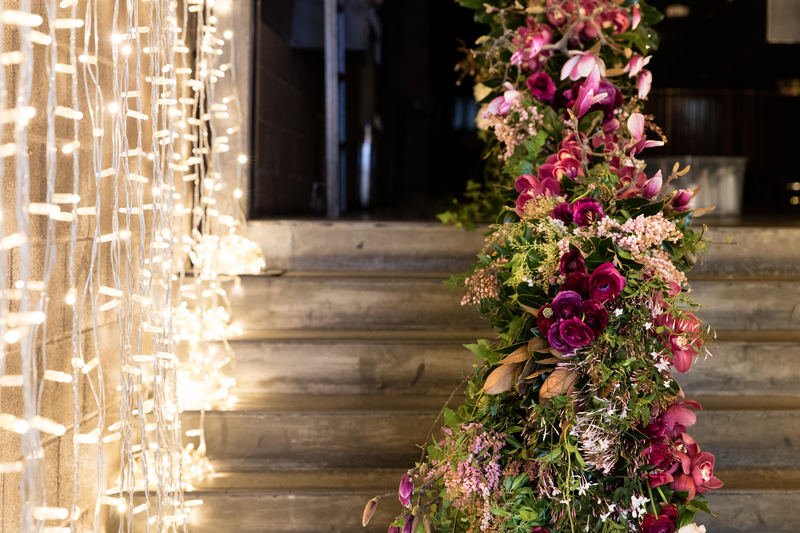 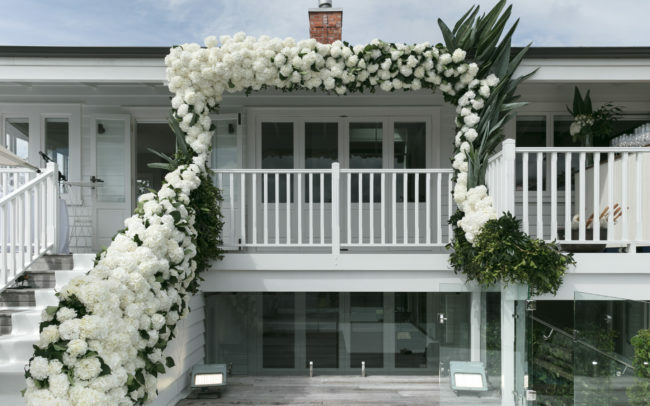 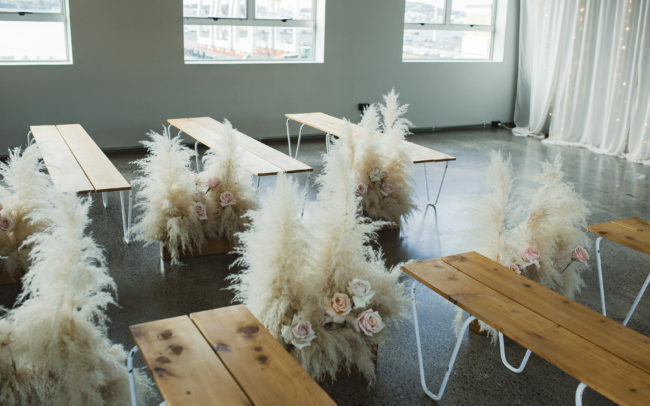 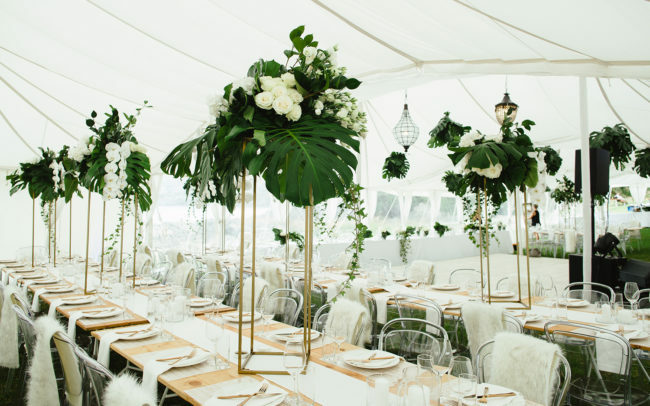 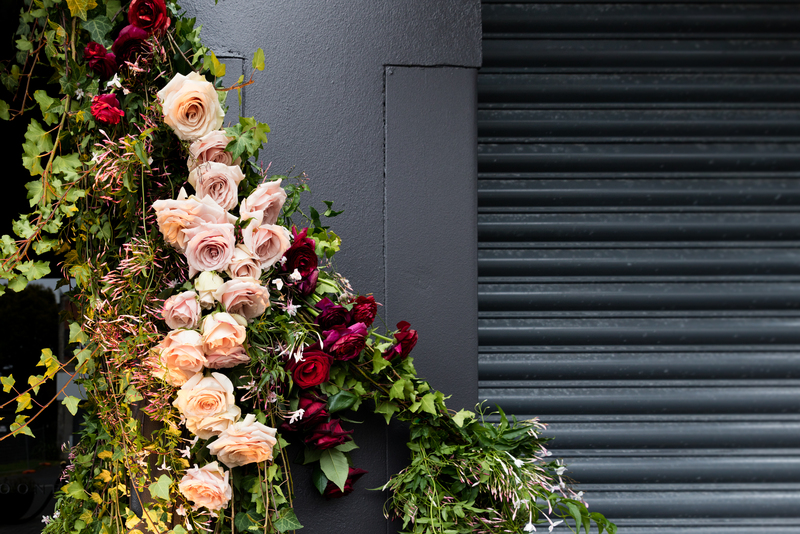 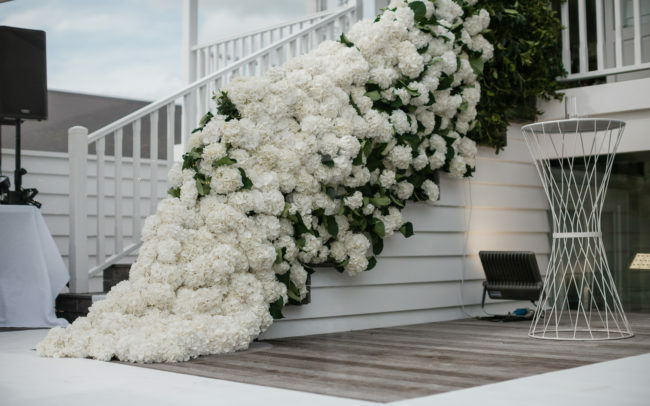 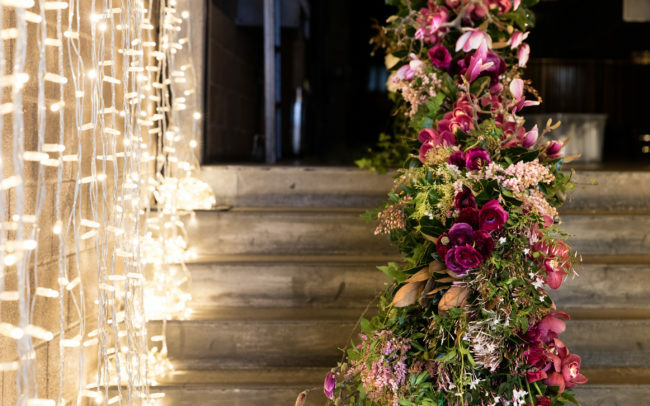 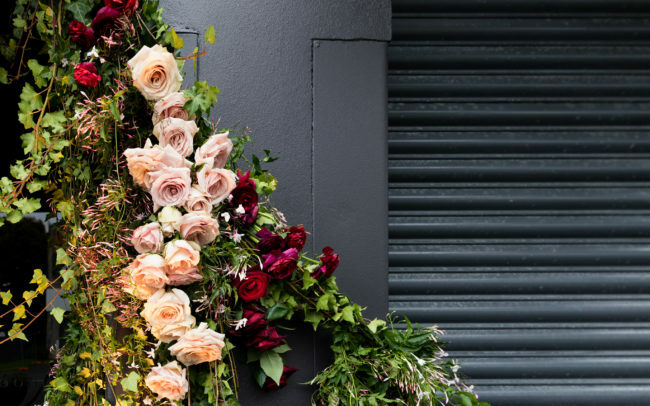 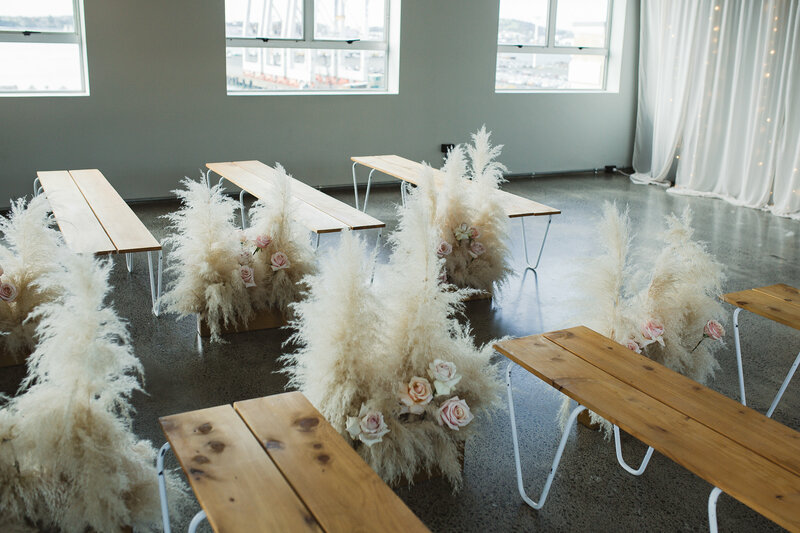 We can travel anywhere in New Zealand to implement your floral styling dreams – from lavish bouquets to floral installations floating from the ceiling – and everything in-between. 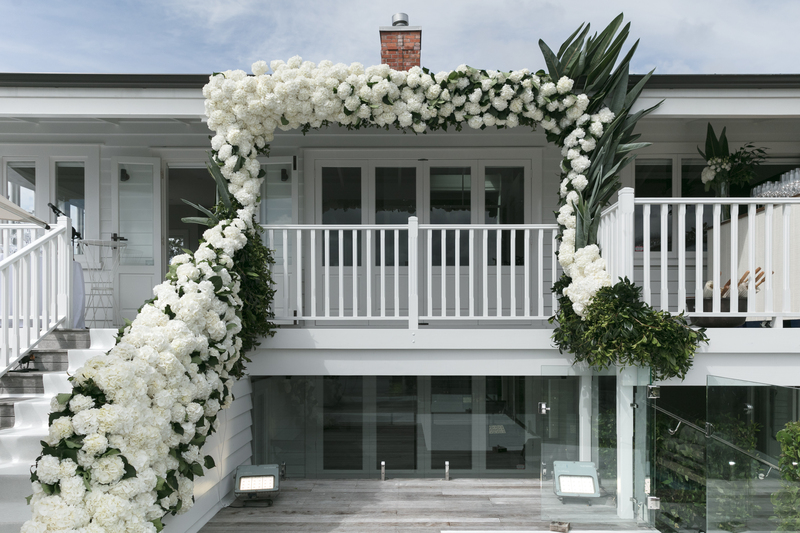 We are known for being the best at what we do, driven by good taste and style. 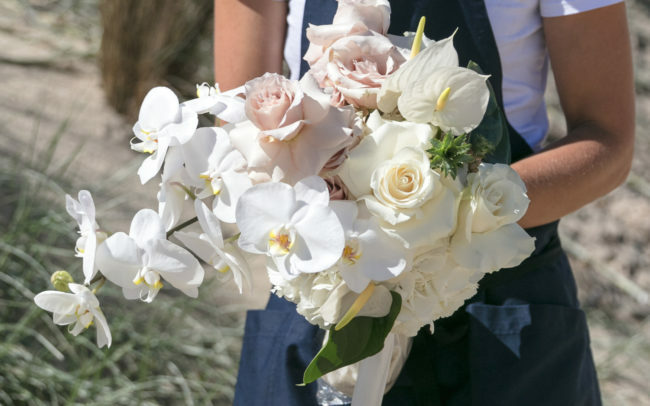 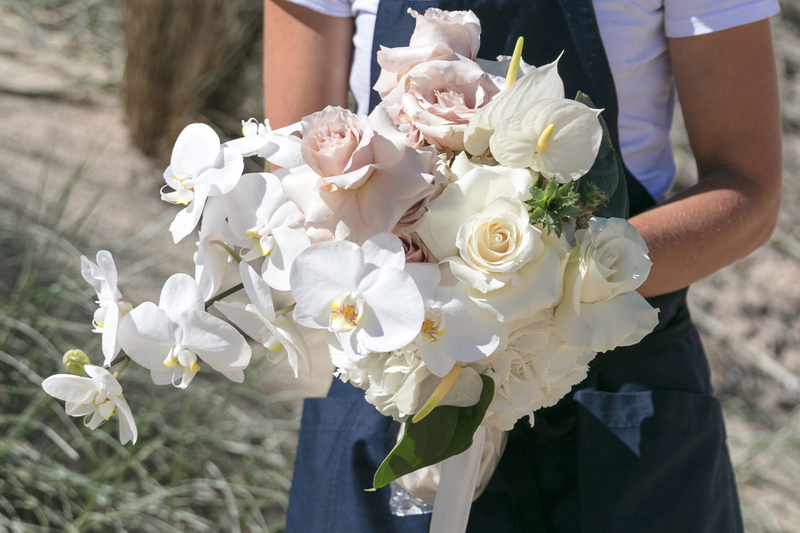 The talented team at Blush will design and create arrangements for your wedding that will have your guests swooning. 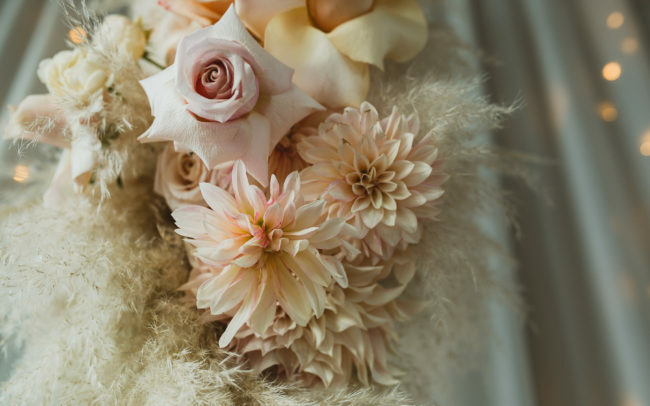 We carefully select and custom design our own collections of bespoke vase-ware and accessories, to ensure the styling of your wedding has that ‘personal touch’ and looks simply gorgeous!